Mercure Chamonix Centre is located at the foot of Mont Blanc, in the heart of Chamonix and offers contemporary accommodation and a 24-hour reception. The gondola lift to the Aiguille du Midi mountains is a 5-minute walk away. 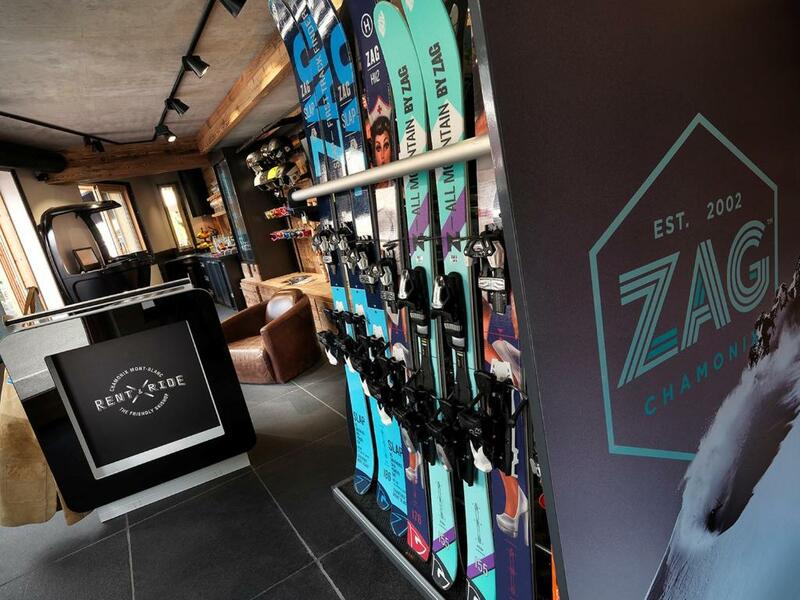 Free WiFi is provided throughout and ski equipment hire is available at the hotel's ski shop. All the rooms at Mercure Chamonix Centre have a flat-screen TV and a private bathroom with a bath or shower. Some of the rooms have a balcony and offer Mont Blanc views. Enjoy traditional dishes of the Savoie region at La Cordée, the hotel's restaurant. In summer, you can enjoy a breathtaking view of the Mont Blanc from its panoramic terrace or have a drink at the bar Le 4810. The surrounding area offers plenty of leisure and sportive activities all year round. Private parking is provided.